Chapter from the book: Babor, T et al. 2017. 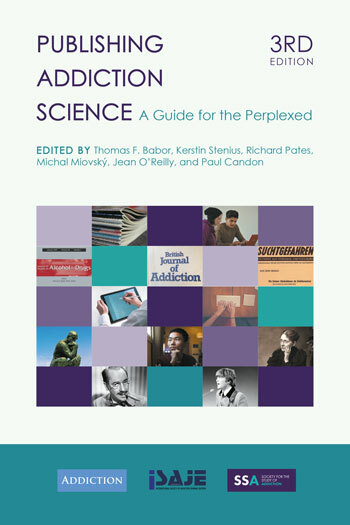 Publishing Addiction Science: A Guide for the Perplexed.